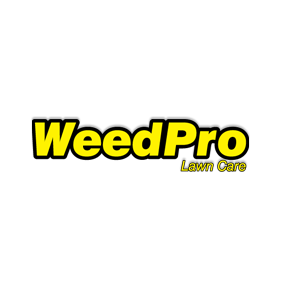 So what can Weed Pro Lawn Care do for you? With our Traditional Plus service we&apos;ll turn your Georgia clay soil into a fertile ground for green grass. Get the same great service with our organic products ort stick to our time-tested Traditional program. We&apos;ll treat your trees and shrubs with natural fertilizers so they&apos;re around for years to come. We&apos;ll maintain your flower garden so it&apos;s lush, vibrant, and beautiful.